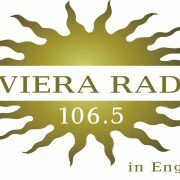 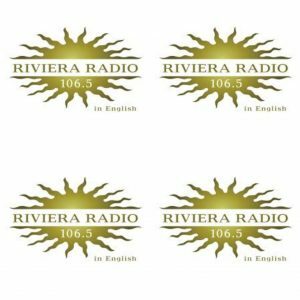 Interface Marine are proud to adverstise with Riviera Radio 106.5 | From San Remo to Saint Tropez and all the way out to sea! 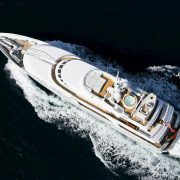 Exciting times with the Monaco Super Yacht Show #mys2018 around the corner…. 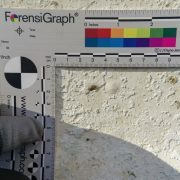 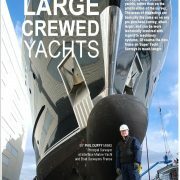 we’ll be there to see at least one of the new yachts we have surveyed this year and meet old friends and new.